While India celebrates the rise of Narendra Modi, it is time for the losing team to come up and make an appearance. Instead of shielding Rahul, Congress should put him up on pedestal and let him handle the loss. A good leader is one who stands up and own the defeat. Here are some 5 tips for image saving for Rahul Gandhi. 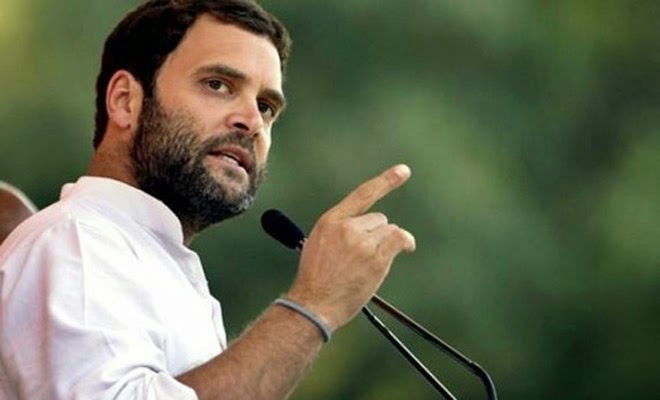 5 tips for Rahul Gandhi to stop his image degradation. Do them today, do them now and do it well. Kanna don't keep calm! Image is from Indian Express.